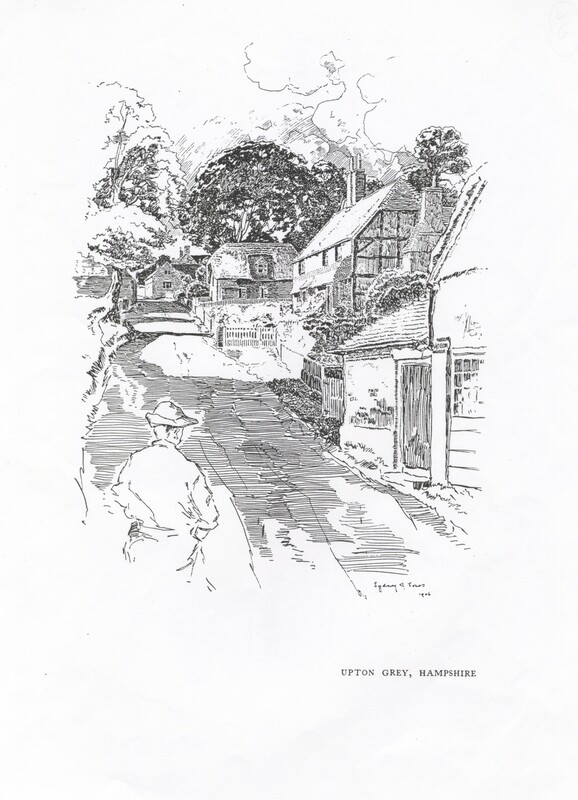 This brief history of the village of Upton Grey is based on the introduction to Trevor Hart’s book “St Mary’s Church and the Community of Upton Grey”, published in 2009 and available in the Village Shop at £3.00. The earliest evidence of human occupation in this area is pre-historic – in the form of worked Stone Age flints and a number of Bronze Age burial mounds. 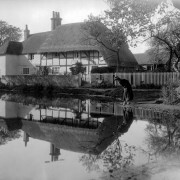 We also know that the Roman Road from Silchester to Chichester crossed the village between the pond and the pub.There is some isolated evidence of Roman settlement, mostly on the outskirts of the parish. 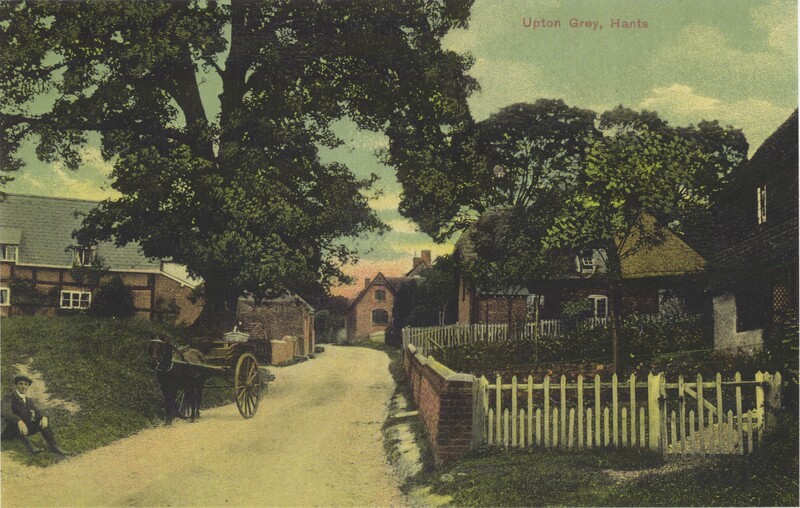 The village of Upton Grey as we know it today was formed from the two Saxon manors of Odingetone (Hoddington) and Aoltone (Upton). ‘Grey’ was added in the late 13th century. 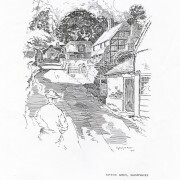 The population of the village was about 175 in the 11th century before being probably halved by the Black Death in the 14th century and only recovering to around 175 again by the mid 17th century. 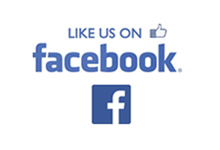 Today the parish has just over 600 residents. 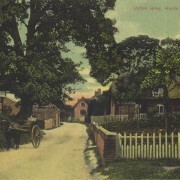 From its Saxon beginnings until the 1950’s, Upton Grey has been an agricultural community, with 95% of the population working on the land or for the owners of that land. 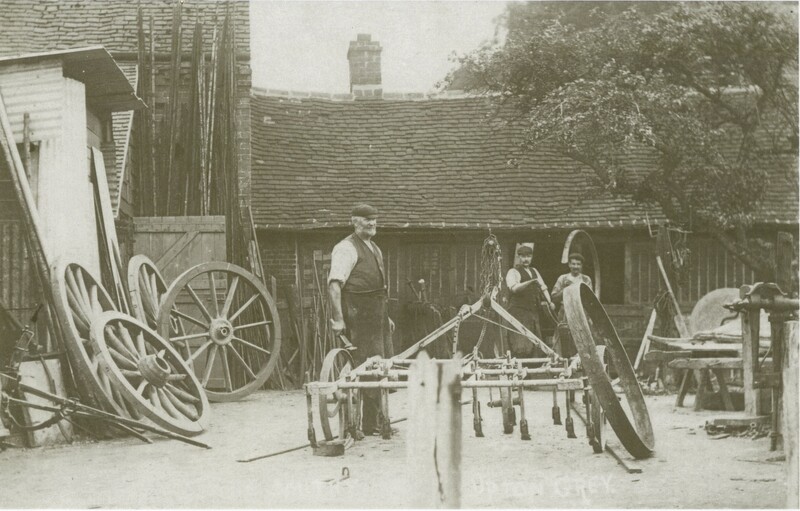 It was largely self-sufficient, with several shops, a tailors, two blacksmiths, a wheelwright, a shoemaker, a butcher and a baker – but no candlestick maker: candlesticks were brought in from Odiham! There are plaques in the church recording the names of Malachy Dudenny and later the Opie family, who were lords of the Upton Manor from 1646 into the 18th century. Later lords of the Manor include Adolphus Meetkirke who is believed to have built Upton Grey House in the late 18th century. Others included John Hanbury Beaufoy, Admiral Sir William Fanshawe Martin and Charles Holme, who had the Manor House extended and redesigned in 1907 in the “Arts & Crafts” style. Charles Holme was also responsible for Gertrude Jekyll designing the splendid Manor House garden which in recent years has been fully restored. The other family of note is the Matthew/Limbrey/Lutley/Sclater/Booth/Basing family who owned Hoddington House and that Manor from 1637 to 1945; there are numerous memorials to them in the church. There was a church in ‘Upton’ at the time of Domesday. 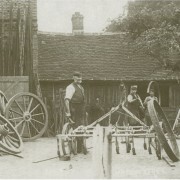 In the Civil War, the village was used as a staging post for Parliamentary troops from Farnham Castle during the 2½ year siege of Basing House and several mislaid cannonballs still survive. A Reading Room was established towards the end of the 19th century, located in the rear of Compton House. 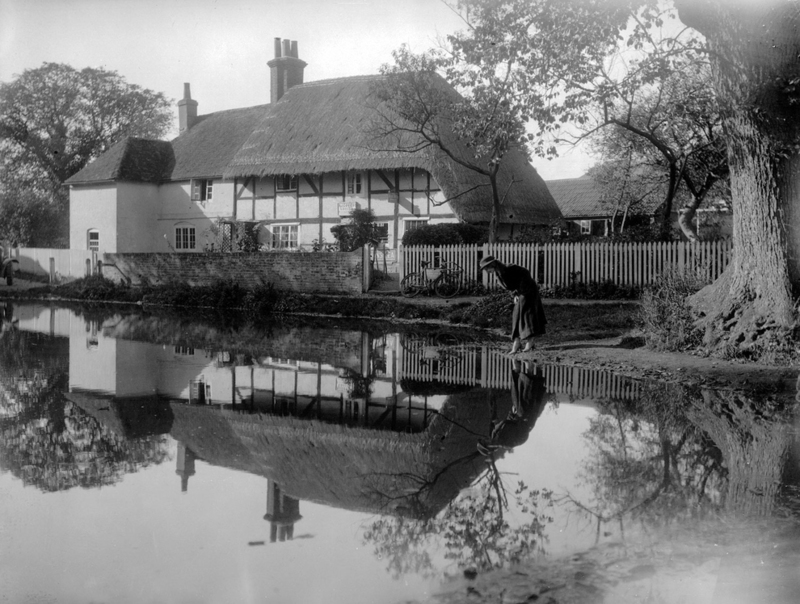 The village lost 15 men in the Great War, including the Vicar’s son – about half of their generation. There used to be a thatched Wesleyan Chapel half way up Church Street but, like the workhouse where the scaffolding yard is now located, it fell into disrepair and had burned down by the 1960’s. The Village Hall was built on the site of the old Boys’ School (the Old School House was for the Girls) in 1925, the site being a gift from Charles Holme. The shop was re-located from the Old Bakery in 1997.